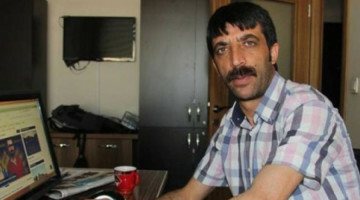 Journalist Idris Sayilgan was sentenced to 8 years and 3 months in prison. 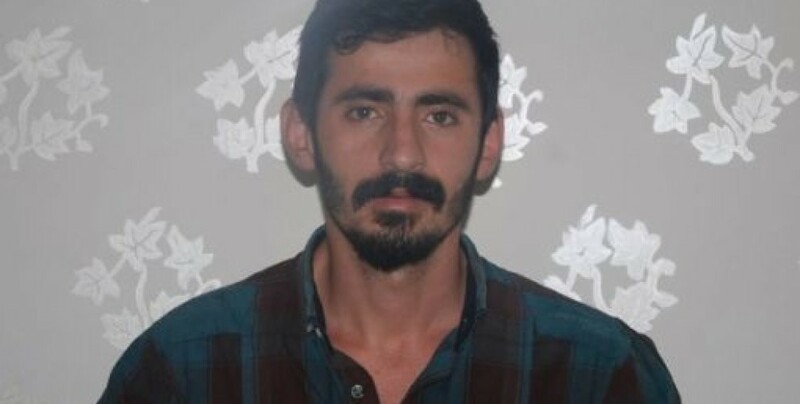 The 6th hearing in the case Dicle News Agency (DIHA) reporter Idris Sayilgan is on trial for was held in the Mus Heavy Penal Court No.2. 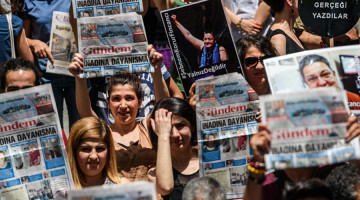 Lawyer Baris Oflas, Free Journalists Initiative (OGI) Spokesperson Hakki Boltan, Media and Legal Studies Association (MLSA) member lawyer Zelal Pelin Dogan, Sayilgan’s family and colleagues were also present in the hearing. 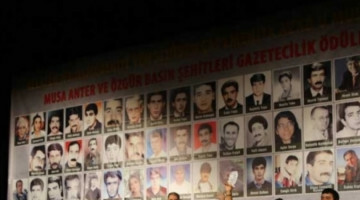 The court council sentenced Sayilgan to 8 years and 3 months in prison for “membership to a terrorist organization” and “terrorist propaganda”. 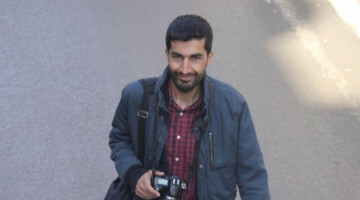 Journalist Idris Sayilgan has been in prison since October 24, 2016.